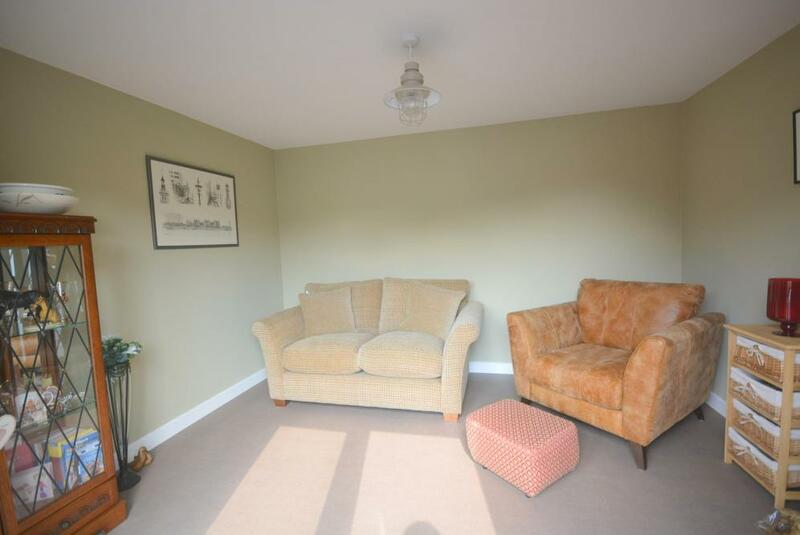 This is a superbly presented detached bungalow with two double bedrooms and two reception rooms. 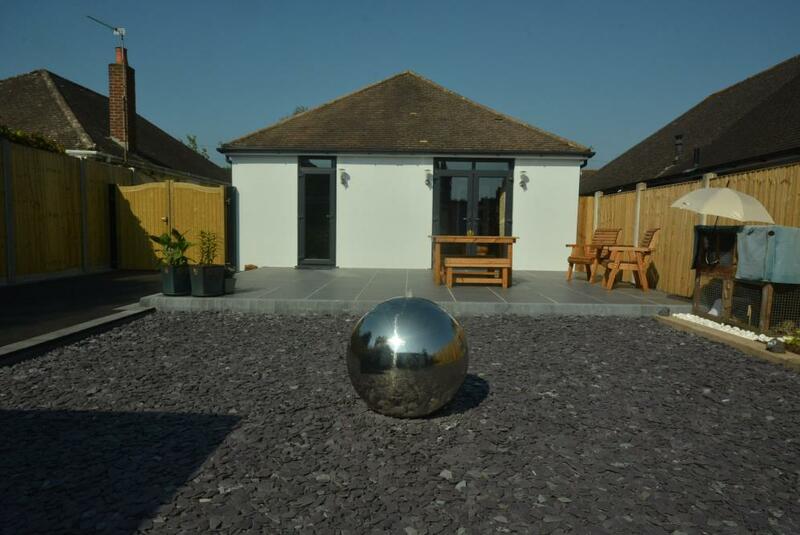 It has recently been refurbished to an exceptionally high standard in a contemporary minimalist style and internal inspection is essential. 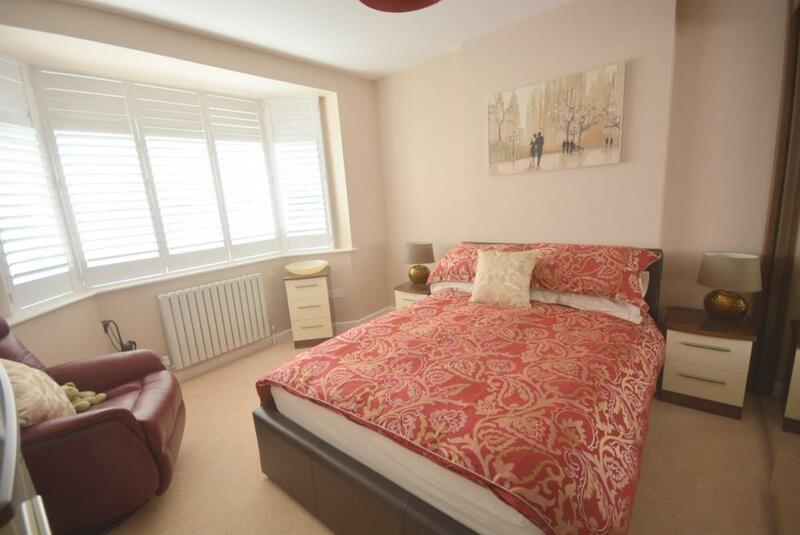 The property has been comprehensively upgraded with a new gas fired central heating system, UPVC double glazed doors and windows with fitted shutters to the bedrooms and dining room plus a security alarm system. 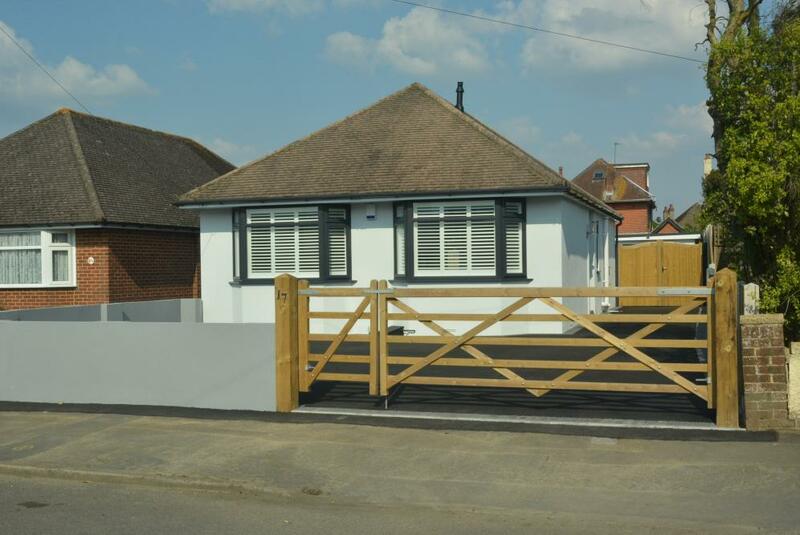 The bungalow is approached via five bar entrance gates to a tarmacadam parking area and long driveway to a set back garage. 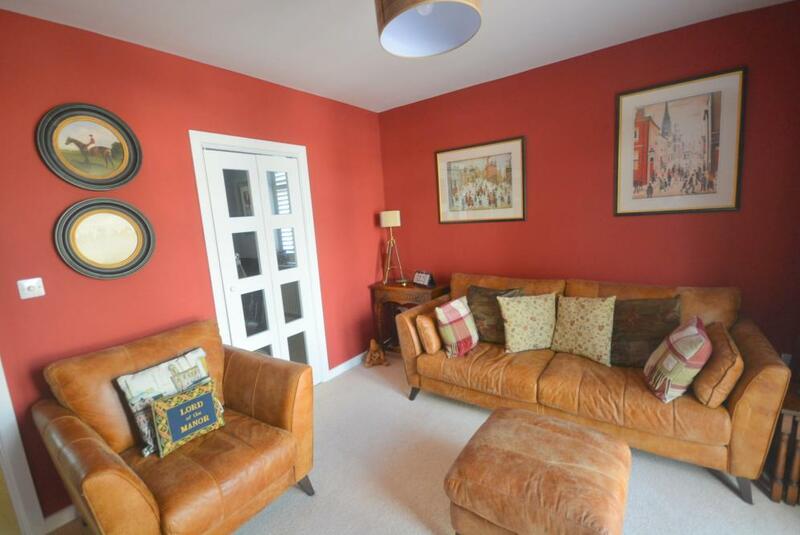 There is a side entrance porch and entrance hall. 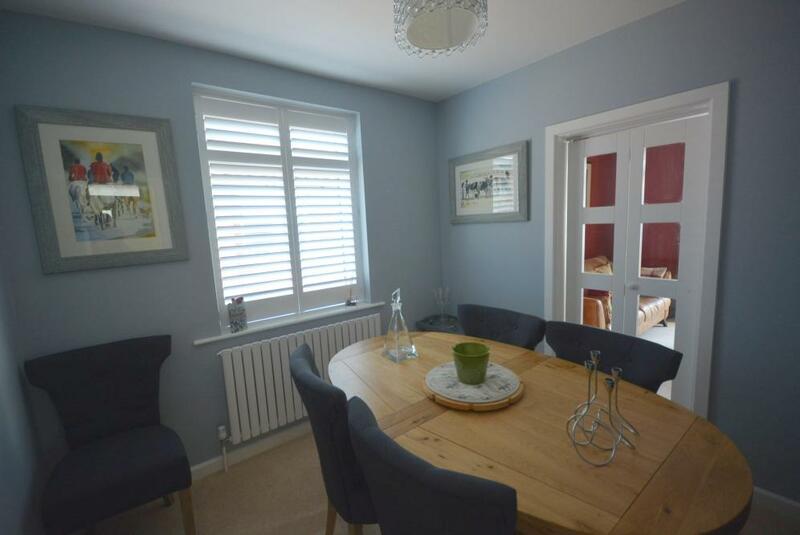 The sitting room is situated at the rear and has casement doors to the landscaped garden, glass doors also lead to the dining room. 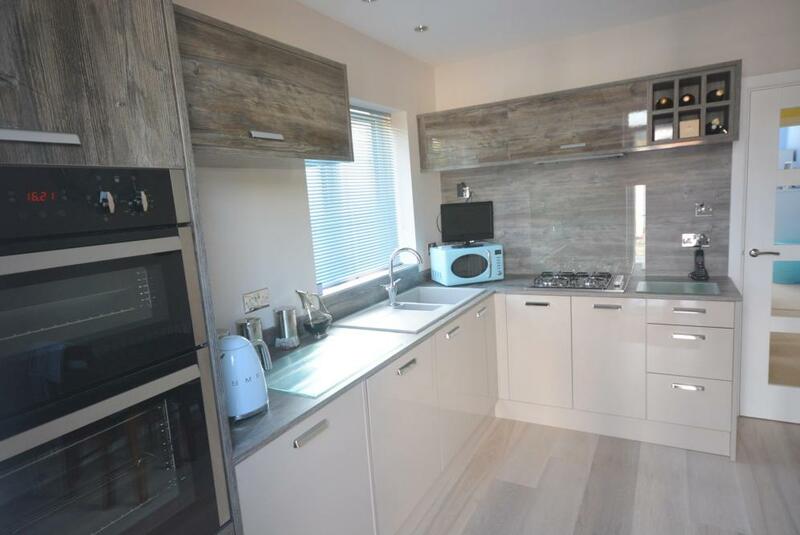 The kitchen has high gloss 'Wren' units with contrasting worktops, integrated appliances include split level double oven, four burner gas hob with extractor hood over, fridge/freezer, dishwasher and washing machine. 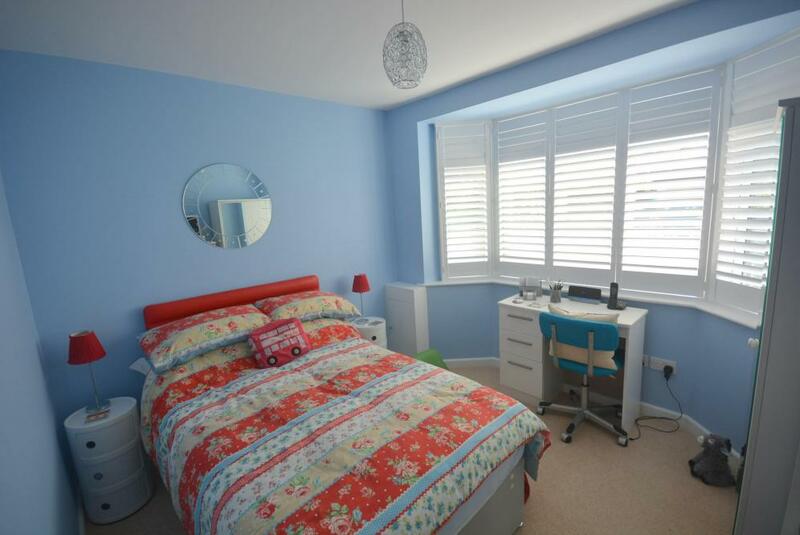 Both of the bedrooms are good sized doubles with bay windows to the front elevation. 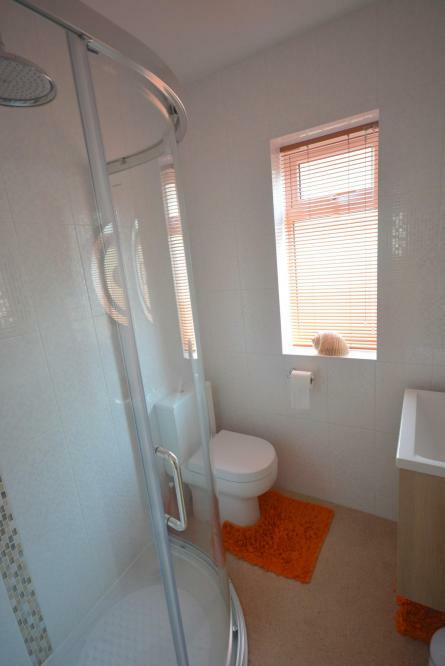 There is a well appointed shower room and separate cloakroom. 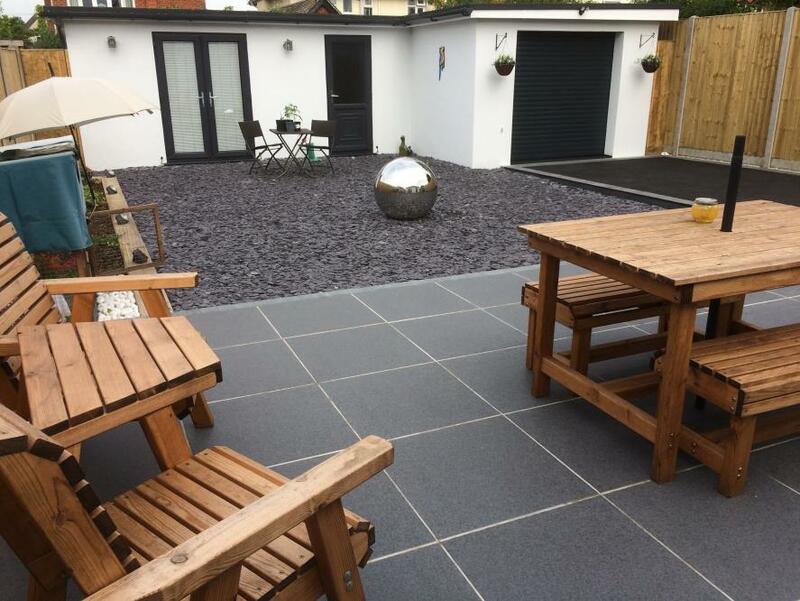 At the rear of the property is a hardscaped garden area with porcelain tiled patio and globe water feature. 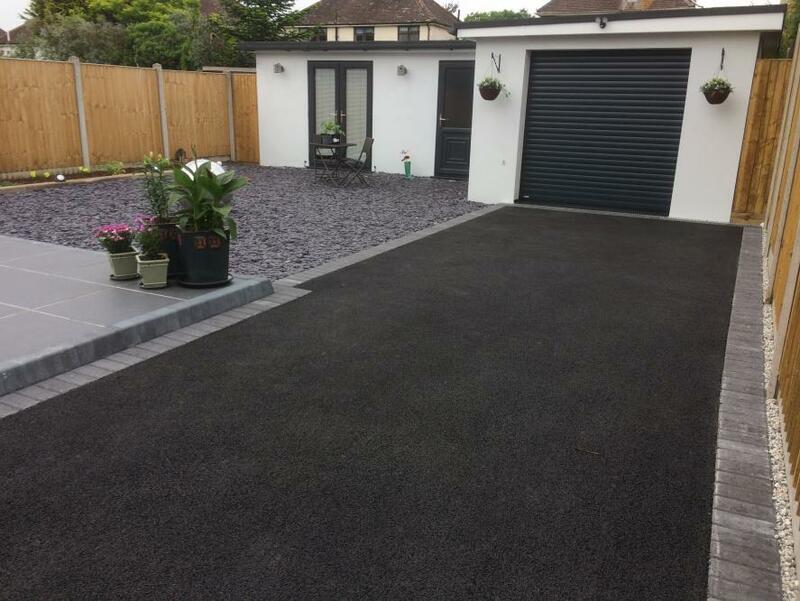 Set at the back of the site is a newly built block comprising a garage with electrically operated door, block work shed with light and power and an insulated studio/garden room. 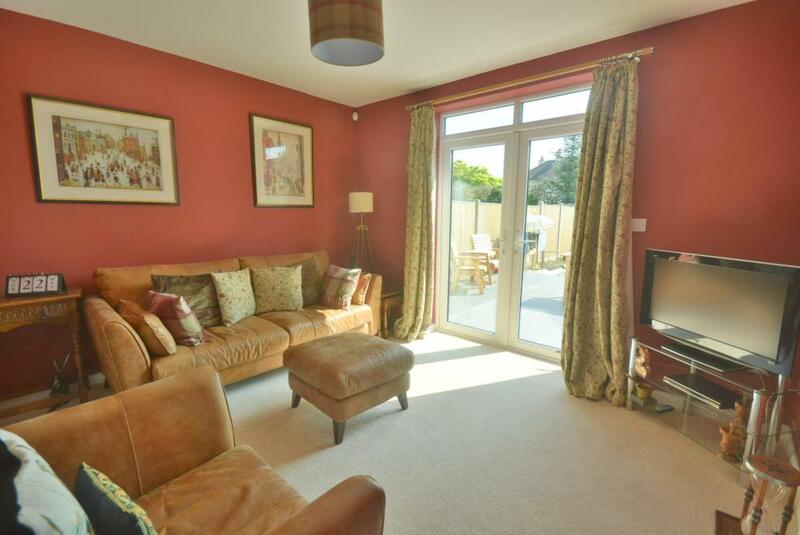 Merley Ways is a sought after residential road situated about a mile to the south of Wimborne with its wealth of local amenities. There are also delightful walks nearby to the river and Canford Magna.